A.J. 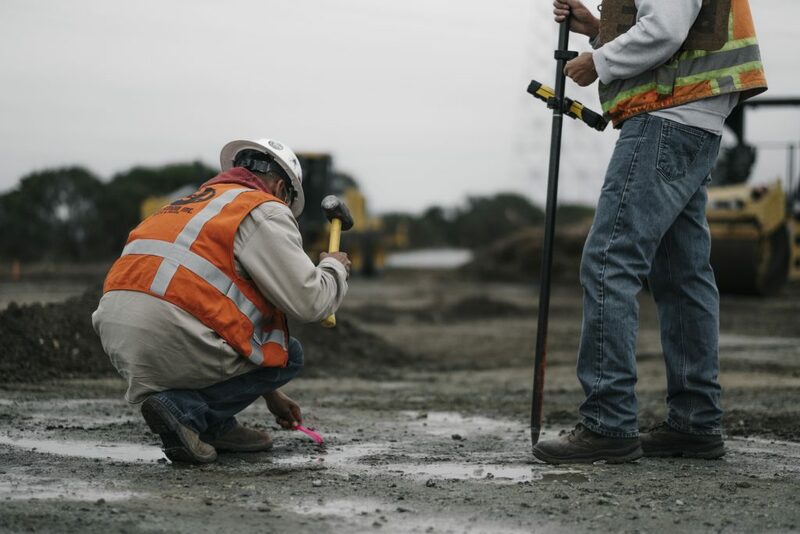 Excavation Inc. is proud to offer a wide range of field training services. Our experienced trainers will partner with you to provide a customized training program to meet your objectives.